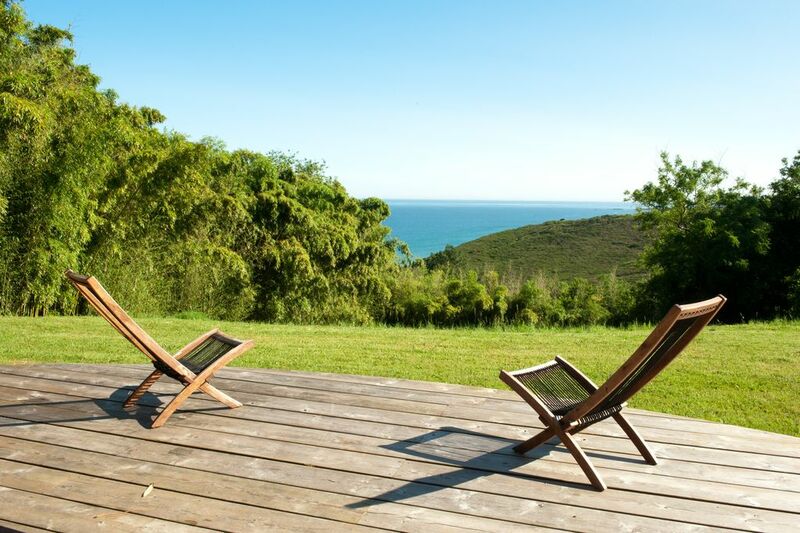 Just outside of Biarritz, Villa Kaioa, a shelter above the ocean, welcomes you. Much more than just a simple holiday rental, it is the place where you reconnect with nature and the elements, the place where you regain tranquillity and inspiration, the place where you get back in touch with your inner self. On arriving at the airport, station or at the “Biarritz motorway exit, take the RN10 in a southerly direction (Saint-Jean-de-Luz / Spain). About 1km after the Bidart sign, leave the main road and turn right into the town centre. Immediately after, take the road that goes along the coast. (Text automatically translated) Golf Packages - thalassotherapy - yoga - exploring the Basque Country today. Contact owner for more details.